My questions are in bold. His answers are in plain text. Let’s start with the big one: what’s in the box? Everything you need to roleplay dungeon adventures. Five books, Cardboard Heroes (with plastic stands), a large combat map, and three six-sided dice. The idea is a big box of fun that gets you into the adventure as quickly as possible. Why a box set? Why now? Was the decision related to the market reports of a 40% year-on-year growth in the RPG market, and the decision to send Discworld and Mars Attacks to the printer? GURPS needs an introductory product on the market, something that makes it easier for people to learn the game than the two Basic Set books. Those two big books, constructed after years of GURPS development and player feedback, are fantastic for existing GURPS fans, but the two books are overwhelming to some. The decision to create this box set was made before reports came in that RPG sales were growing, but that news certainly didn’t make us regret our decision. If this succeeds, what lessons will you take from it? That there is enough demand for printed roleplaying game material to continue directing company resources at roleplaying games. Roleplaying game sales, as has been reported, are increasing, and if this succeeds then, we’ll know that the type of RPG games we create — detailed, rich, and well-researched and edited — are in demand today. If this succeeds then, you can expect to see an increase in our output of printed roleplaying game supplements. If this goes well – and let’s presume it goes well – what kind of things might be on the horizon? 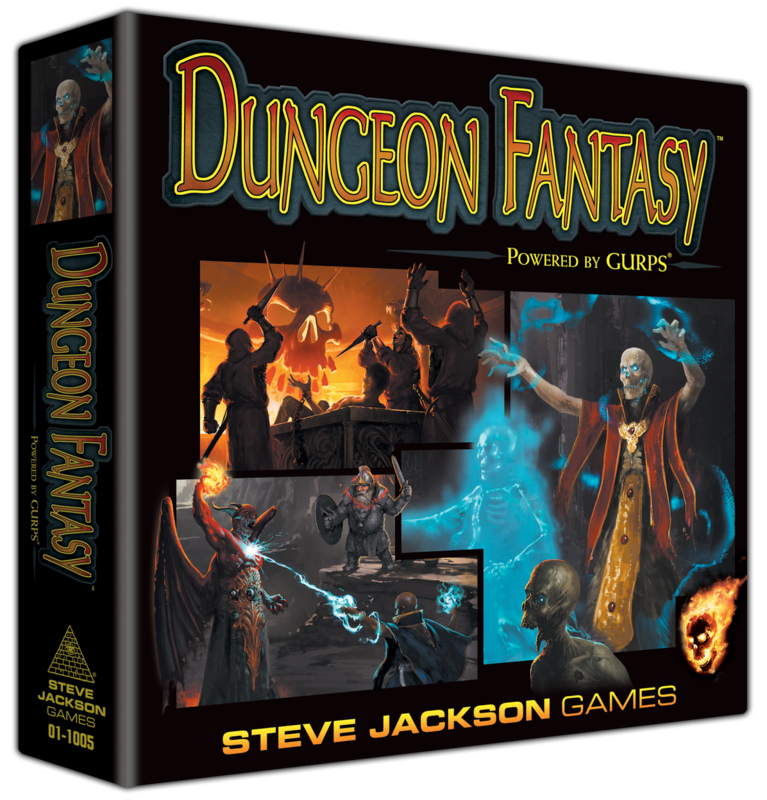 We’ve already discussed companion boxes to Dungeon Fantasy, more rules options, monsters, and adventuring material that builds on the Dungeon Fantasy box. If this succeeds, and if one or two companion boxes perform well, then we’ll look at a completely new boxed game. Space Opera, Powered by GURPS, is one such possibility for the future. Rather than invest a lot of our time into planning for possibilities, though, we’re concentrating on this Dungeon Fantasy box. We have to see success here before we devote more staff time to in-depth planning for entirely new games using the GURPS rules. I’m going to bet it’s a campaign book, because “ready to play” means something you can just go do, and that means some some sort of adventure. 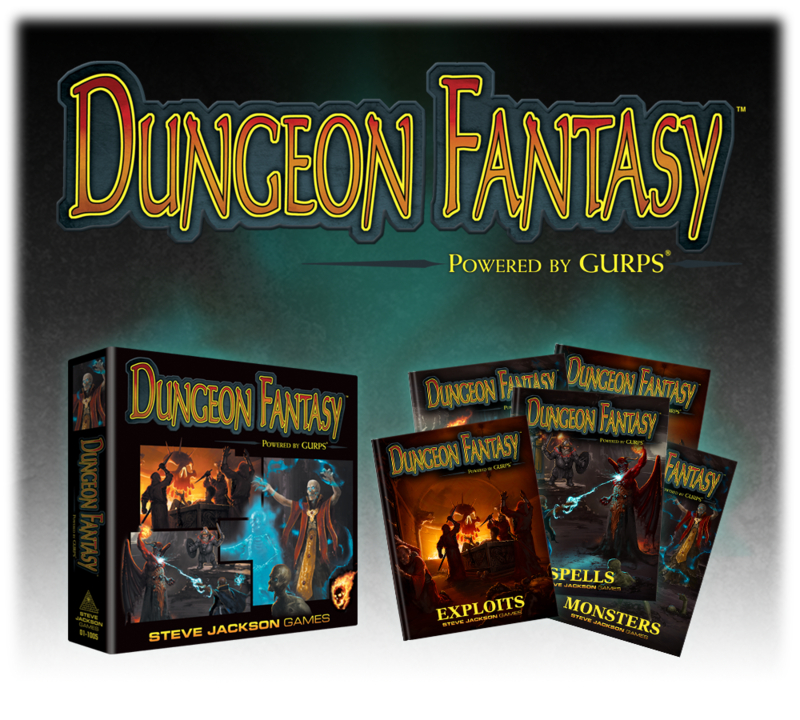 Previous Previous post: Dungeon Fantasy Boxed Set announced! If I own all the GURPS books and the DF PDFs, do I need this box set? Other than the figurines and the maps and dice, what can I only get in the box? 1) This is the first-ever GURPS Kickstarter, and Phil more or less said this is the trial balloon for future RPG investment. So yes, we all need this. 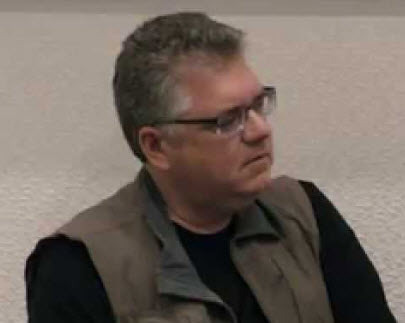 2) There will be unique content in the box, and I suspect that we will be favorably impressed by what Sean can do with 19 released volumes and dozens of Pyramid articles of content, compiled and modernized. You'll likely be able to make a better judgment tomorrow when the Kickstarter launches. I think it will be different enough, with new material, to warrant buying in. You could easily play a DF game with what you have, but this'll provide some new angles on it that might make it easier even for a seasoned gamer. Douglas: 1) Agreed. 2) Agreed. 3) Understood!! Jason: I'd like to take a look especially with what the URL of Kromm's comments says: But the box is a bit like "GURPS 4.5, only for hack 'n' slash."